Five things you can do NOW! -1) SATURDAY, MAY 16: REGIONAL PROTEST IN BALTIMORE & SOLIDARITY ACTIONS EVERYWHERE TO DEMAND AMNESTY! Our youth are not thugs! Close to 500 people have been arrested — 33 still remain in jail. FB Event. 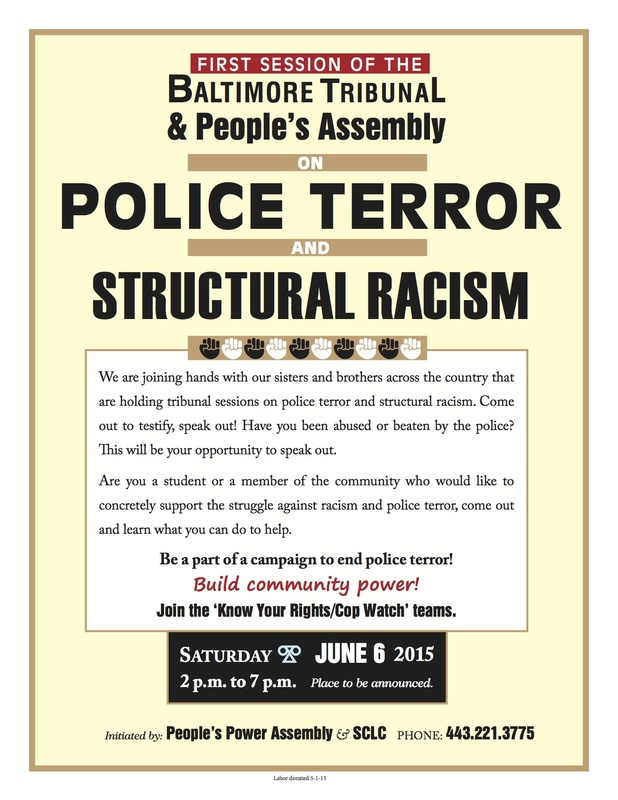 -2) Build for the People’s Tribunal June 6, 2015. FB Event. Flier. 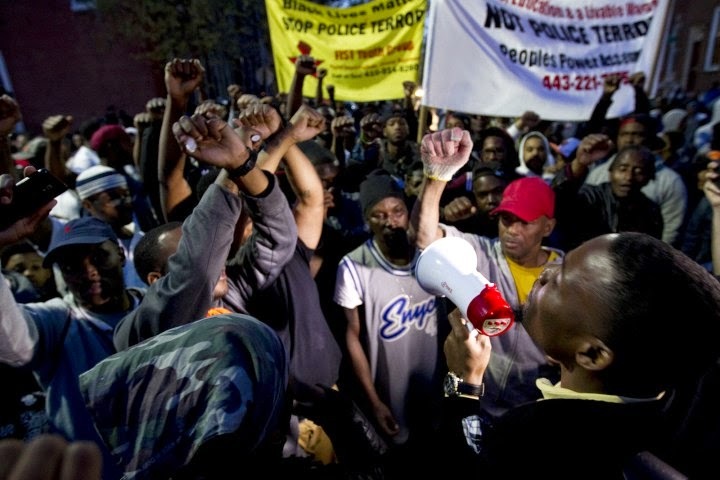 -3) Sign & spread the PETITION: Amnesty for Baltimore Youth – Justice for Freddie Grey. -4) Donate: support ongoing actions (making fliers, posters, publicizing).